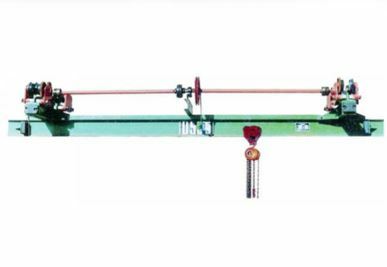 LDA model single girder bridge crane is a kind of light duty crane, with a capacity of 1 to 20 tons. The span is 7.5to 31.5 meters. Working grade is A3. Working temperature is -25°C to 40°C. 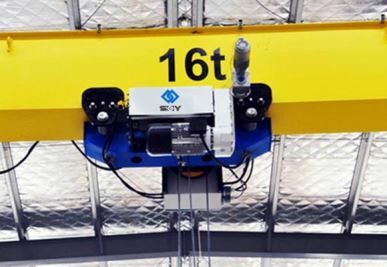 This crane is a single girder type crane with traditional steel. 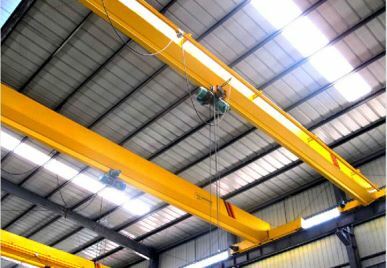 Since the cover can be separated from the body, the chemical process equipment comes with a diversity of agitating methods and is excellent for all kinds of users.